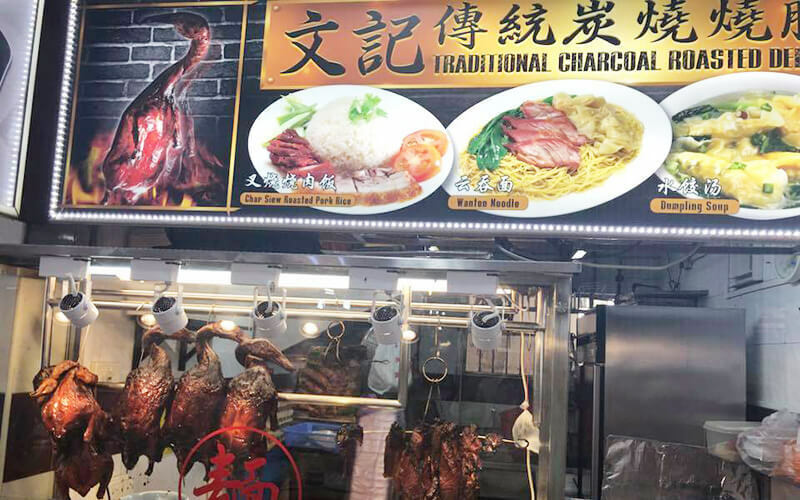 Savour the exquisite yet comforting tastes and aromas of traditional Cantonese cooking when one visits WEN JI Traditional Charcoal Roasted Delight located along Clementi West Street 2. 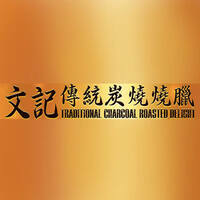 Choose from a menu filled with delightful food options such as char siew rice, wanton noodle, roast duck, and more. Craving for a warm bowl of soup? Then why not sample this lively eatery’s delicious dumpling soup, jam-packed with flavours that will leave diners coming back for more.